How do you cook tofu? 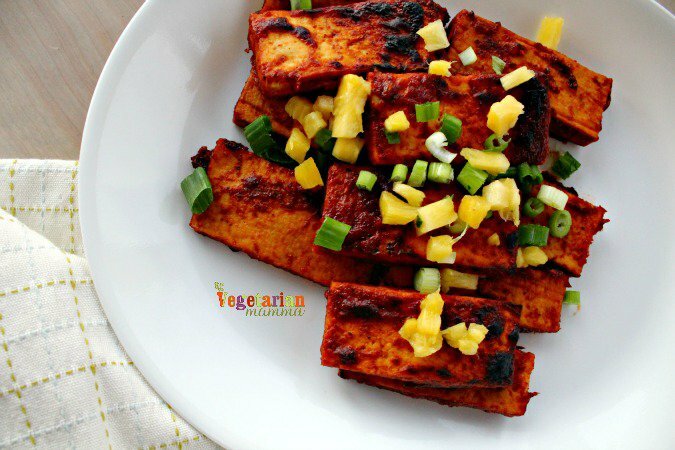 Check out these 4 simple ways to cook tofu, so you can enjoy this versatile protein. Let’s face it, tofu does not have the best reputation in the culinary world. It’s still a strange ingredient to many people, and tofu, in its raw, natural form is a little bit wiggly and weird looking. Lovers of tofu know better, though. 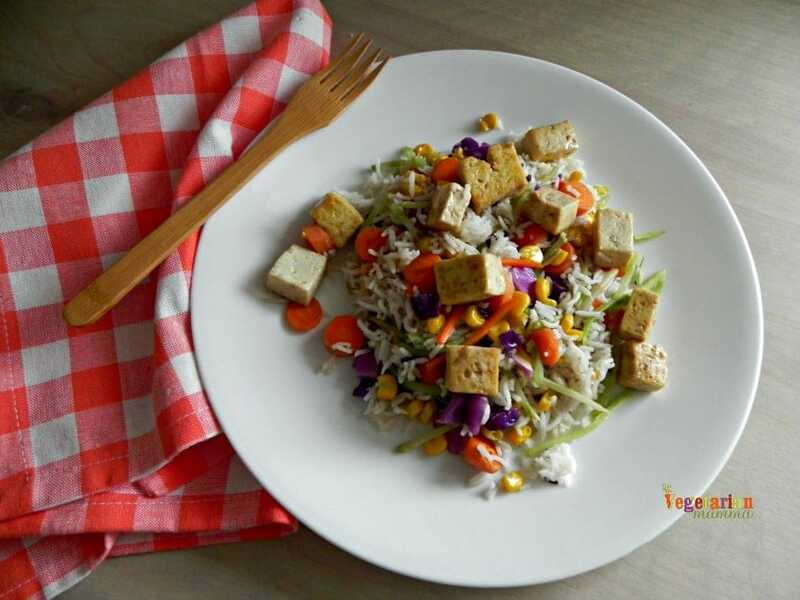 Tofu is a delicious, and extremely versatile protein source that lends itself to multiple cooking methods, and takes on any flavor you want to give to it. If you’re new to cooking with tofu, mastering a few of these cooking methods will help you to see how amazing this food really is! In my everyday cooking, there are four main ways that I like to cook tofu: Baking, pan frying, air frying, and broiling. 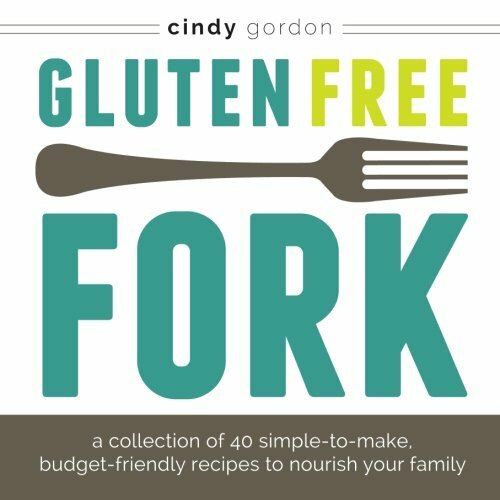 I will walk to through each of them here and share a few of my favorite tofu recipes to get you started. Step one, regardless of which of the above four methods you choose, is to press your tofu block. You’ll want to start with firm or extra firm block tofu, and before adding heat to it you need to remove some of the liquid from it. If the tofu is too liquidy, you won’t get good browning or any crispiness – and you definitely want both of those things in your final dish! This step takes about 15 minutes if you’re using a tofu press. I use an EZ Tofu Press to press my tofu before I cook it. I’ve had mine for years, and it is by far my favorite kitchen tool. This press is unique in that it is made from BPA free plastic and stainless steel so it won’t rust and will keep pressing for years to come. You can pick up your own on Amazon. I promise you’ll love it! Check them out on Facebook to learn more. Now, choose your favorite from the the following tofu cooking methods. All of them are worth trying if you haven’t already. Pan frying tofu is probably the cooking method that allows the chef to have the most control. You decide how long to cook, when to flip, and when it’s done, and you can keep your eyes on it the whole time. To fry tofu, start with a deep frying pan or skillet. Add enough oil to coat the entire bottom of the pan and heat the oil on medium heat. Cube your pressed tofu, coat it with a light coating of cornstarch or arrowroot powder (this makes it crispy!) and fry in batches, turning to brown each side. Pan fried tofu can be added to stir fry, salads, casseroles, or just served with your favorite dipping sauce. I use this method in my Vegan Fried Rice Recipe. If you have an Air Fryer, you can replicate the crispy tofu that you get when frying, but with much less oil or fat. This method works best with a marinade that includes a bit of oil but you can use any marinade that you like! To air fry tofu, cube your pressed tofu, and marinate for 10 minutes. Remove tofu cubes from marinade, and dry with paper towels. 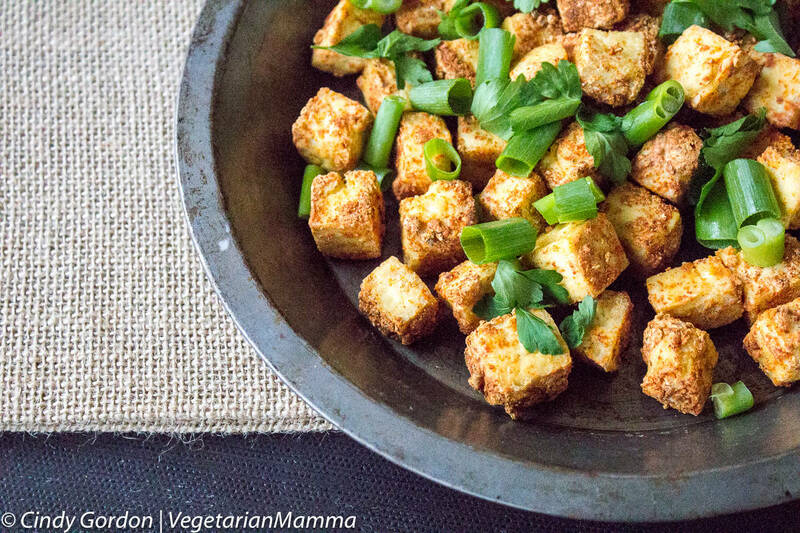 Follow the instructions for your air fryer, but generally tofu cubes will be ready in 10-15 minutes. Use your air fried tofu bites as is, or add them to salad or pasta for a crispy on the outside, soft on the inside entree. I bet you will enjoy our recipe for Air Fryer Tofu with smoked paprika. Broiling is one of the most simple ways to cook tofu, and is an excellent method for making tofu “steaks”. This method is very simple: Preheat broiler. Place seasoned (try soy sauce or liquid aminos) tofu slices on a broiler pan. Broil until crispy, turning once. That’s it! If you’d like a slightly more detailed recipe, try my Balsamic Tofu and Mushrooms recipe or my Pineapple BBQ Tofu. Both of these are excellent vegetarian dinners that even meat lovers will enjoy. Baking tofu is another very simple way to make it, and is nearly fool proof. Start with your pressed tofu block, and dice into 1 inch cubes. Season with herbs and spices of your choice. Place tofu on a parchment lined baking sheet, and spray lightly with cooking spray or oil. Bake at 400 degrees for 20 minutes. Flip cubes over and bake for 20 minutes more. Do you feel a little bit more comfortable about cooking tofu now? 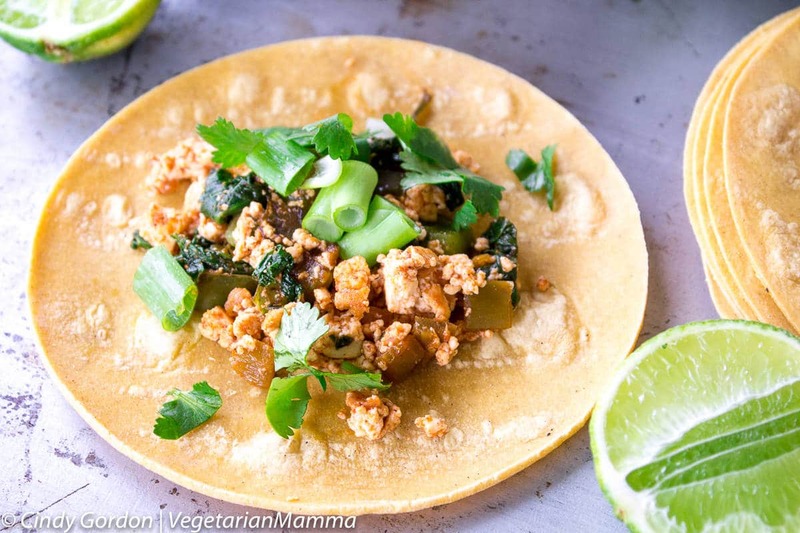 Once you get the hang of one or more of these methods you will be a tofu expert in no time! 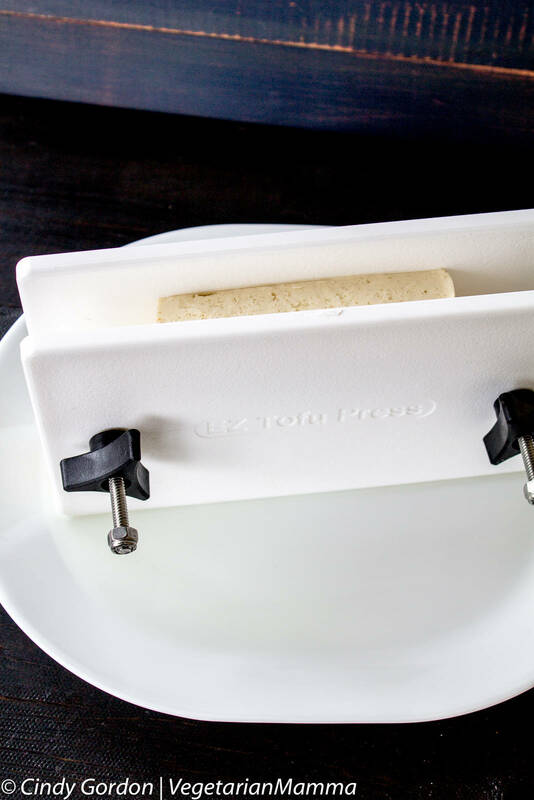 Be sure to enter our giveaway for an EZ Tofu Press. 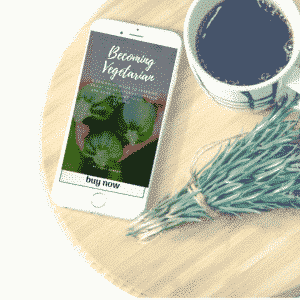 Thank you for EZ Tofu Press for sponsoring this post! Let’s talk! Leave me a comment telling me how you’ve cooked tofu in the past! I’m actually a big fan of tofu and I love frying it up! These are some great ideas that I’ll have to try next time! We have been looking for different ways to incorporate tofu in our diet, thanks for all the suggestions! Very welcome, I hope that you try a few of the ways! I have not cooked tofu before. Thanks for the ideas! We love tofu! We bake em fry em eat em in soup 🙂 I’ve seen tofu presses before and I was seriously considering purchasing one. Ok now I think it’s a sign! 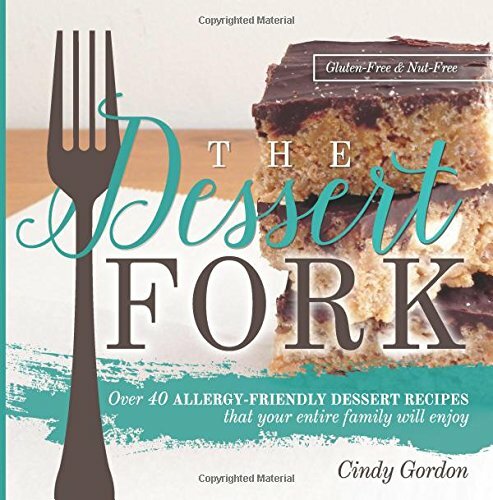 All these recipes look amazing. Can’t wait to try them! I think it IS a sign! Oh my heart I NEED that tofu press! We were vegan for awhile and I learned to really appreciate tofu. I will have to try these new ideas out. 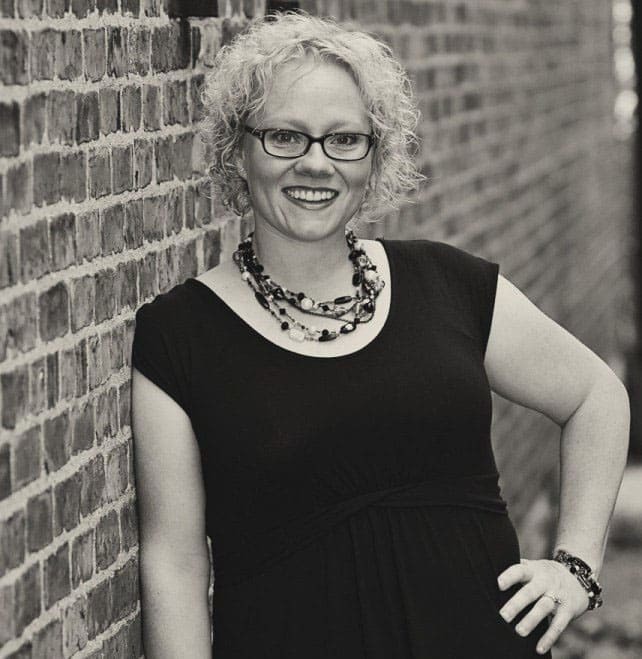 And get me that press… mind blown! I often give them away! So stay tuned, I am sure we’ll have a giveaway soon! I’ve never used a press for my tofu before. Perhaps that’s why I never was able to cook it as well as when I order it out! We love ours. It makes a HUGE difference in our tofu! This is so helpful for me! My daughter decided a few months ago to be vegetarian, and we are using a lot of tofu. The rest of us are not vegetarian so it has been a learning process for us to be very aware of getting the right foods for her. It has made us all eat better and we have gotten very creative with tofu! You are so welcome, glad to help! These are such good ideas! I love tofu but rarely make it myself because it seemed like a daunting task!